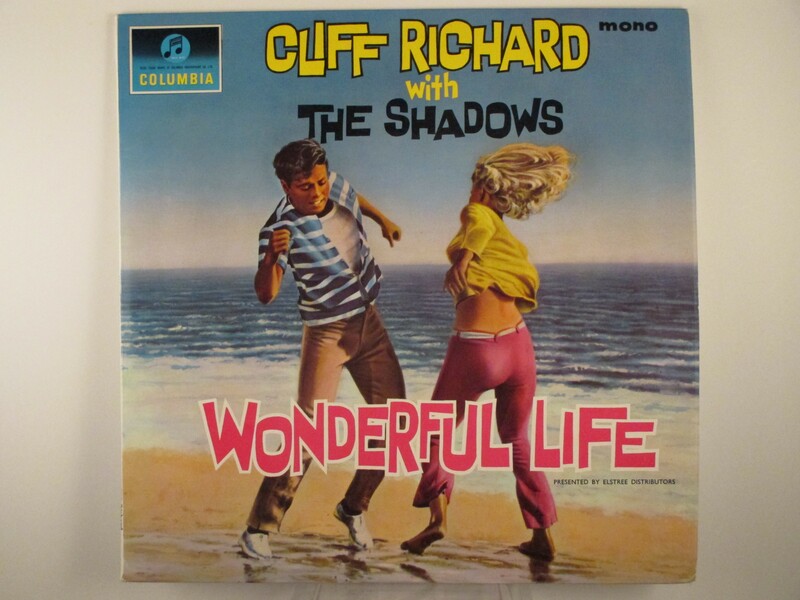 CLIFF RICHARD : "Wonderful life"
Original Black/Blue label & Inner-sleeve. Mono. 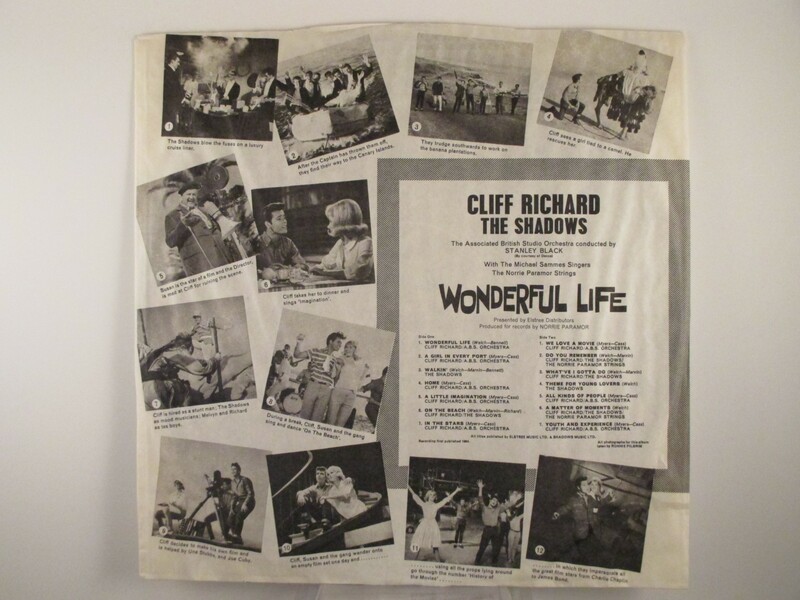 Very unusual in this condition !